CHILDREN'S SIZE Graduation Cap MATT II. 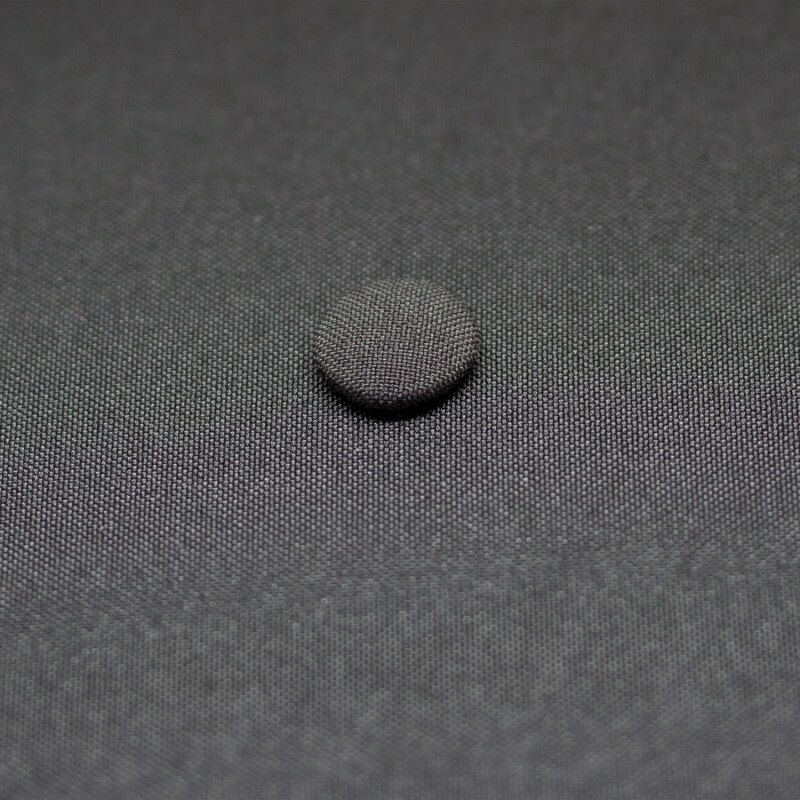 Quality graduation cap with matt finish. 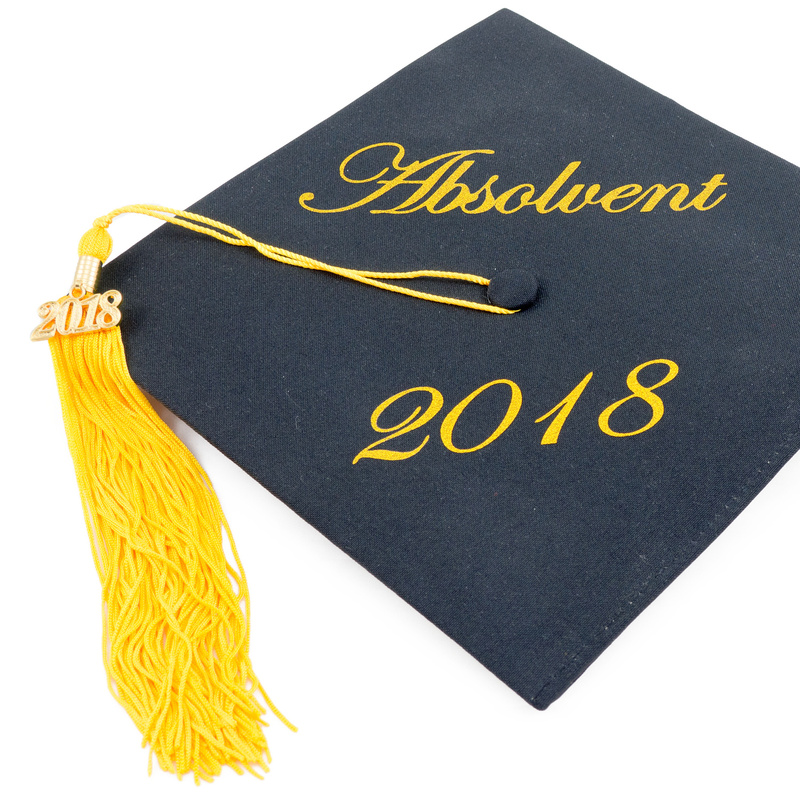 Graduation caps are most often associated with graduation on high schools and universities but we can find them elsewhere. 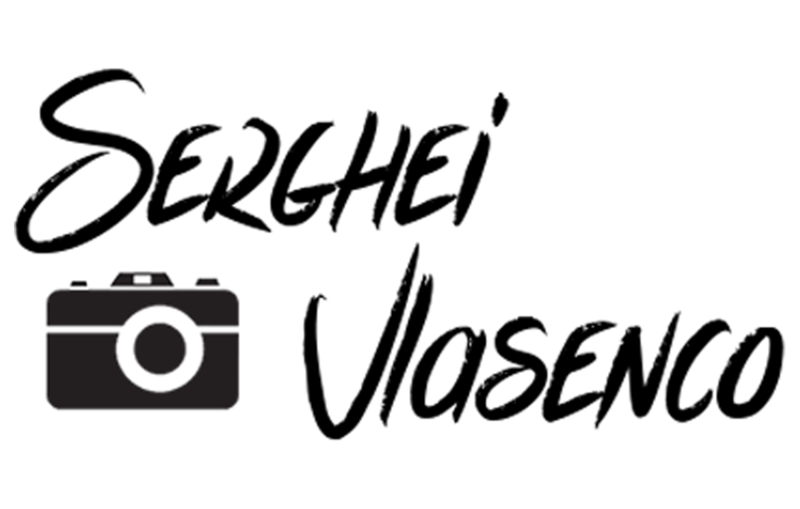 It is a worldwide symbol of termination of education, whether it is a high school, university or a kindergarten, university of the third age, trainee program in the company, summer university, language school or company training program. 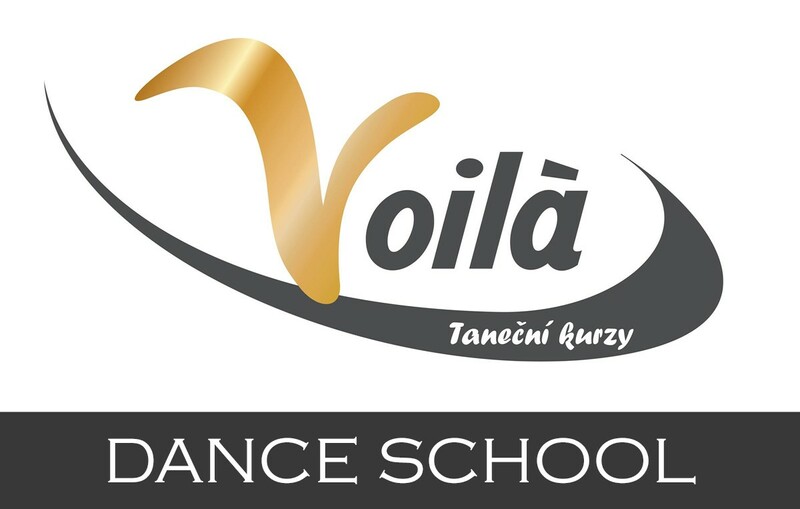 The kindergarten is usually the first step in a long course of education. This is why the end of the kindergarten is an important event, to which the parents of the young graduates will like to remember. 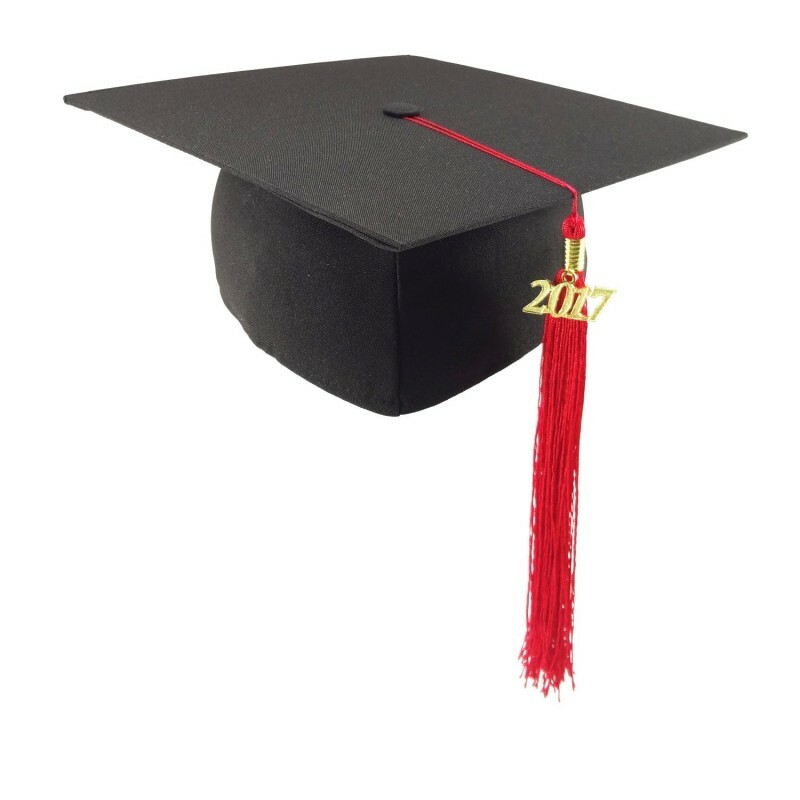 We offer children's size of graduation caps that are specially tailored for preschool children and help you to make the kindergarten ending a truly festive moment. 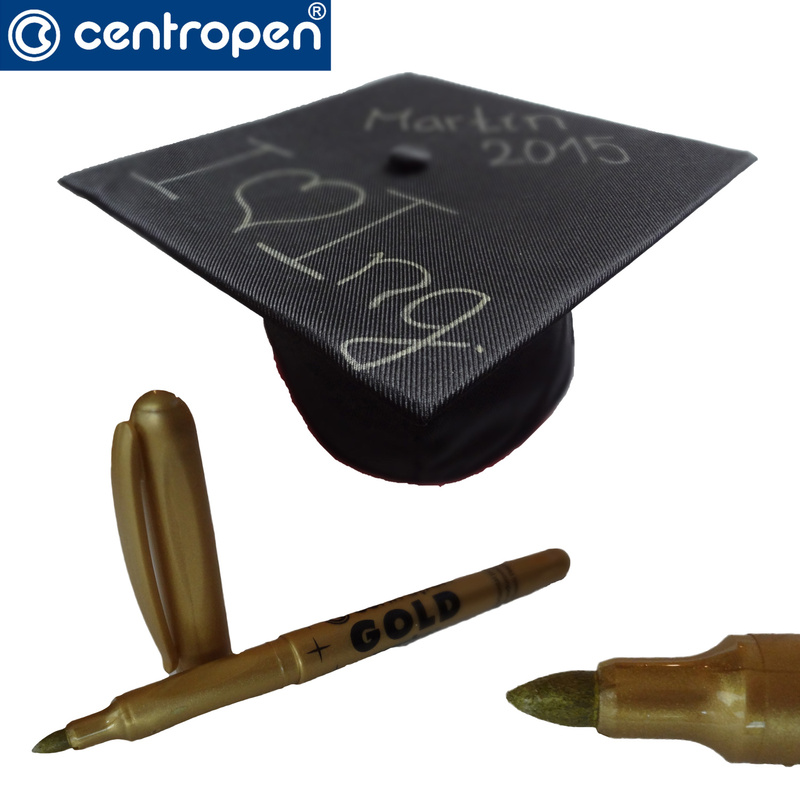 Marker for Graduation Cap - quality marker from the Czech brand Centropen. 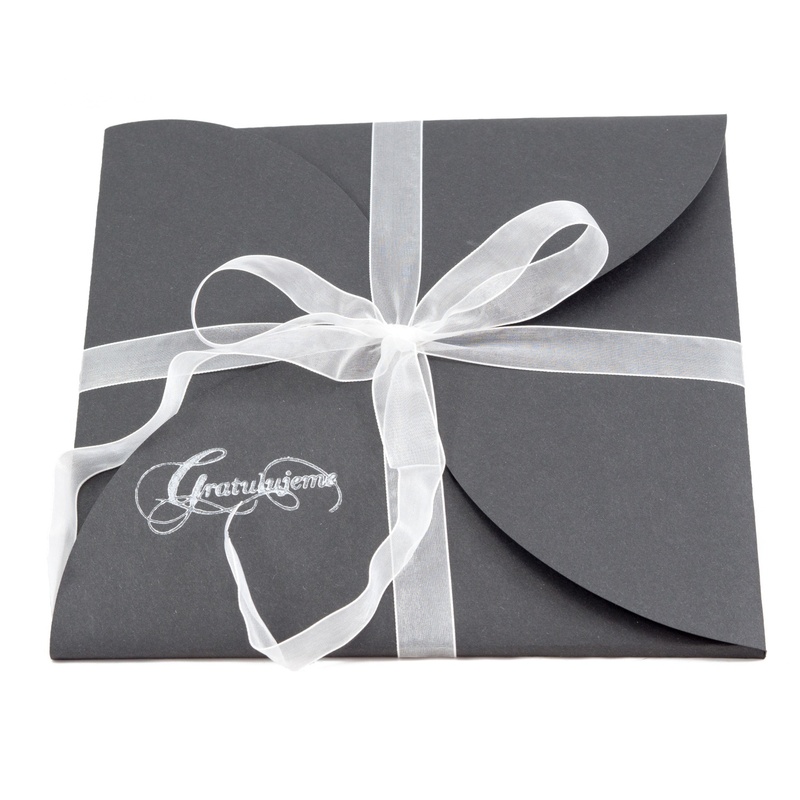 You can write on the cap a congratulations, dedication or any other message. Also signatures of all those present at the celebration party can have it's charm. There are simply no limits in creativity. 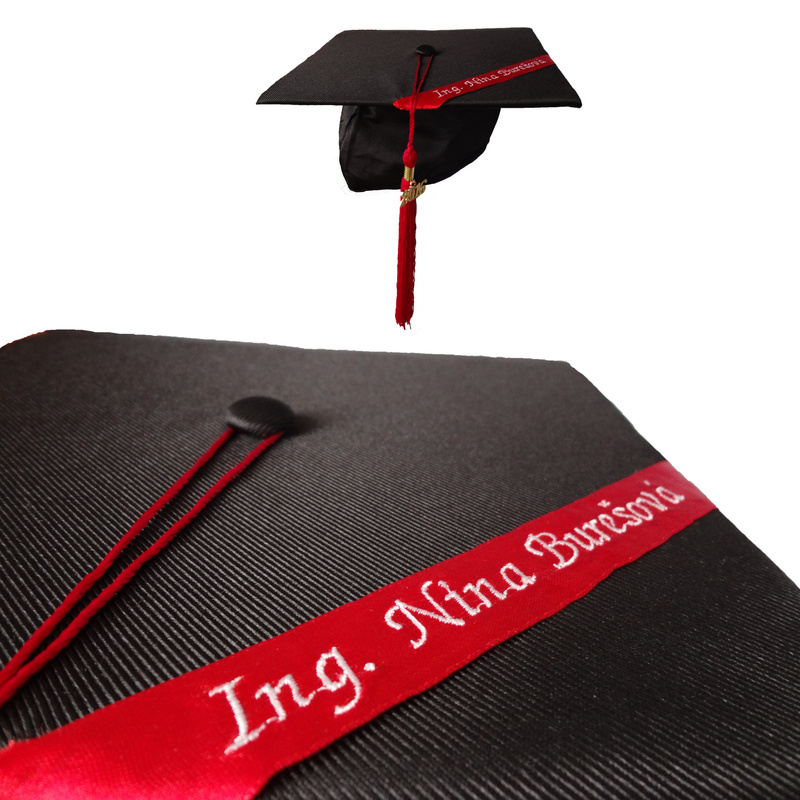 Embroidery on the Cap - We will embroider for you on the cap for example name, name of the school or whatever you wish. We are limited just by space! 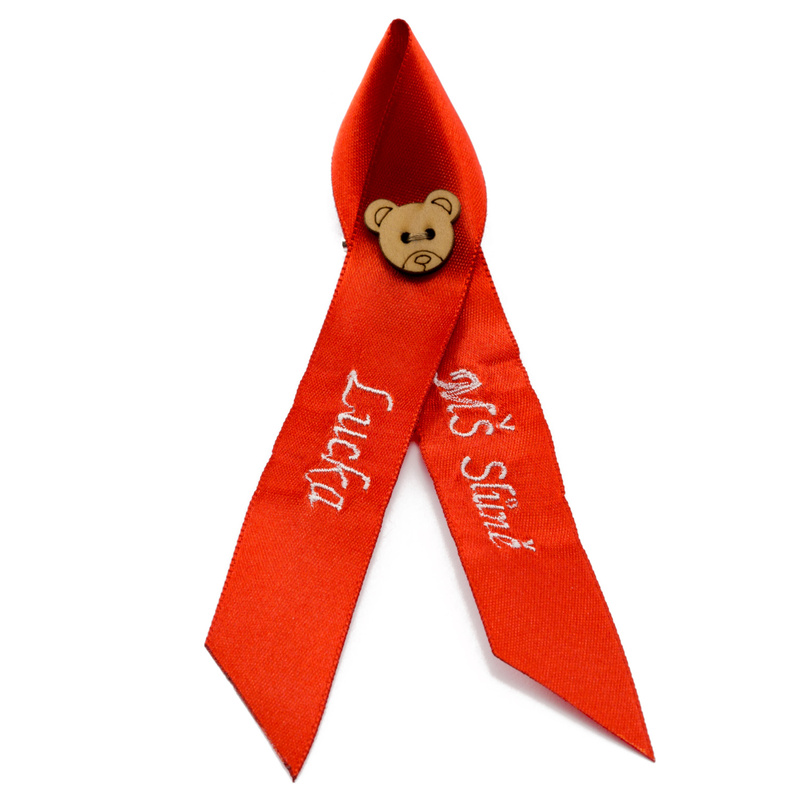 Graduation Ribbons for Preschoolers - We offer you a cheaper alternative to a graduation caps, to revive the kindergarten graduation ceremony for you, small graduates and especially for their parents.